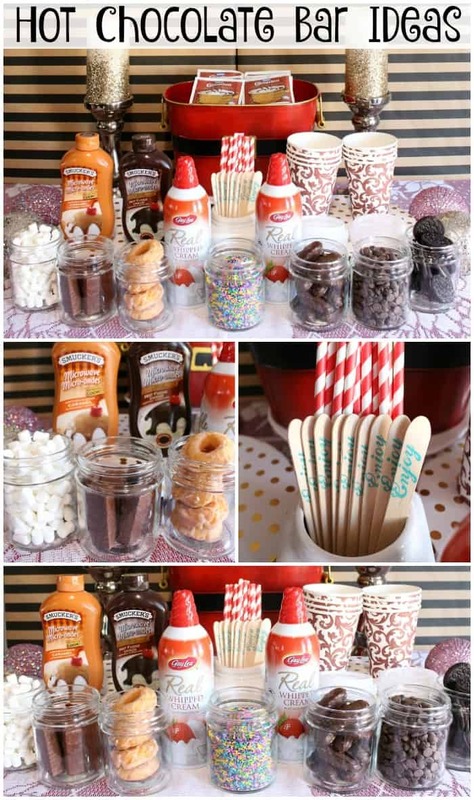 This delicious Hot Chocolate Bar featured on The Canadian Mother Resource. This would be a great addition to any holiday party! Need decorating or recipe ideas for a holiday party? Check out our Holiday Baking Exchange Party with lots of delicious recipes like my FAVORITE – Millionaire Bars! 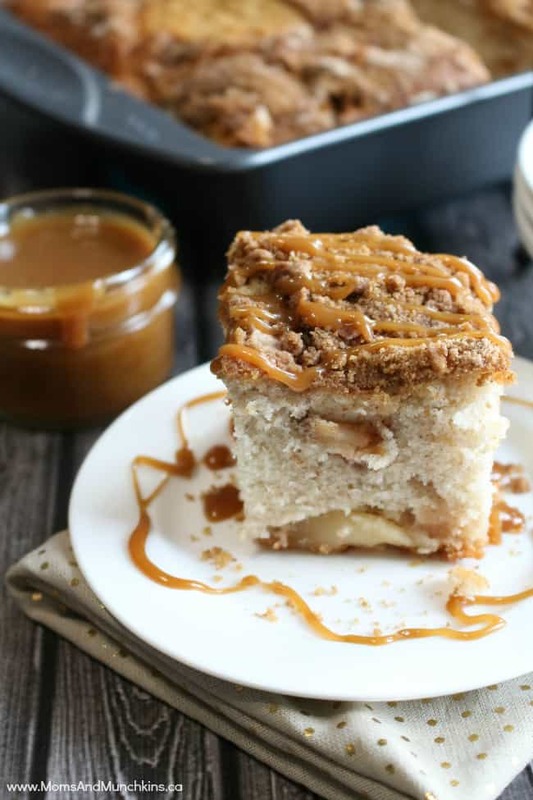 This super tasty Caramel Apple Cake recipe featured in Pink Magazine SK. It’s so easy to make – it starts with a boxed cake mix! 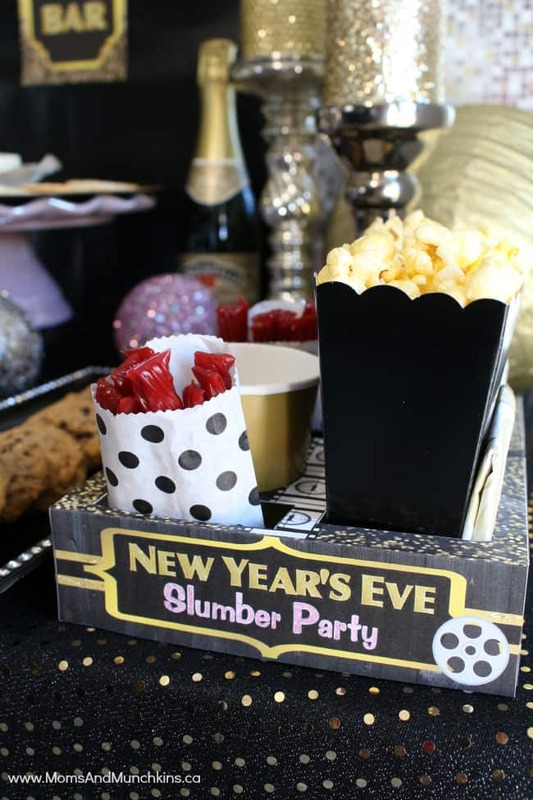 In the next edition of Pink Magazine SK, I’ll be sharing this fun New Year’s Slumber Party article. While you wait for all the details, you’ll find the printables in the Moms & Munchkins Etsy shop. 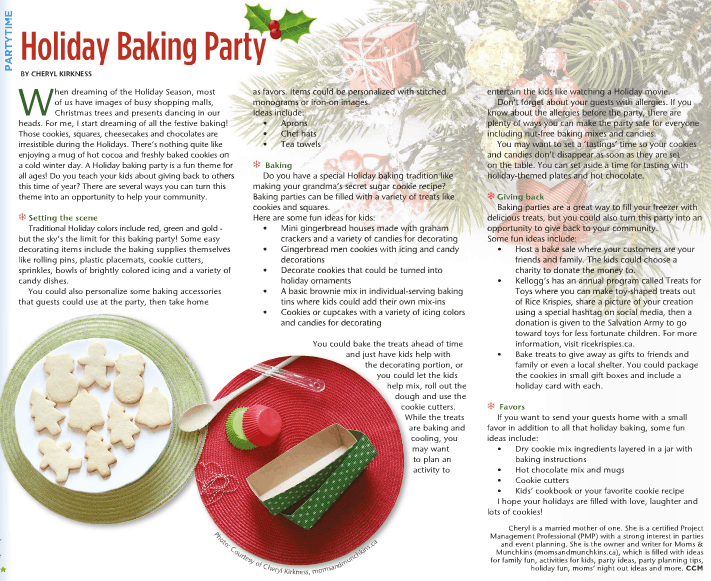 In the latest Calgary’s Child Magazine issue, I shared some fun ideas for hosting a Holiday Baking Party for kids. 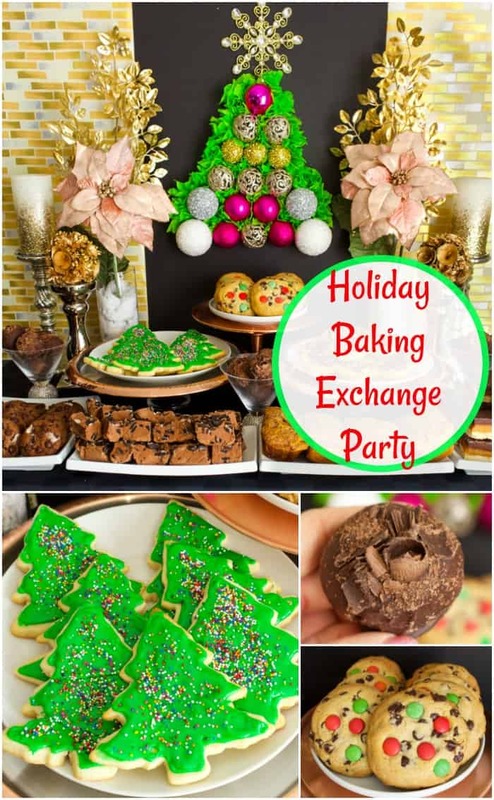 I would’ve loved this party theme as a kid – my Easy-Bake Oven was my favorite toy! 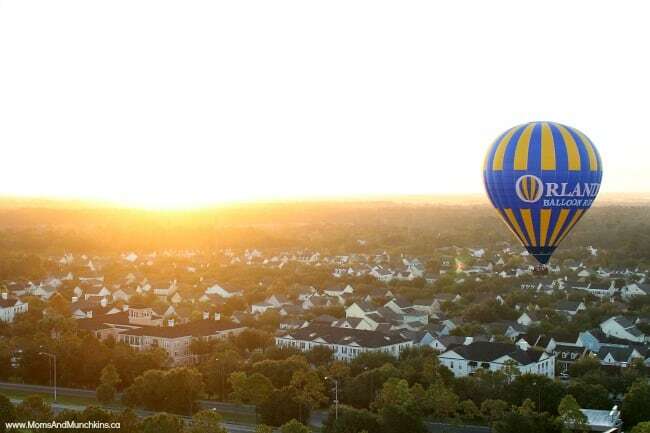 At the beginning of this month, I was part of an amazing adventure in Kissimmee, Florida which included the ultimate food fight, Epcot’s Food & Wine Festival, kayaking with alligators, a wild air boat adventure, a hot air balloon ride & more! I’m still sorting through all the pictures & I’ll start sharing my adventures with you this week! Phew! Yes, it’s been busy around here! Stay tuned for more fun party ideas, delicious recipes, vacation adventures, huge Twitter parties & some fabulous giveaways!